Do you want to take the guesswork out of promoting your book? Because books don’t sell themselves, listening to book marketing and publishing expert, Sandra Beckwith, will help you on the road to success. 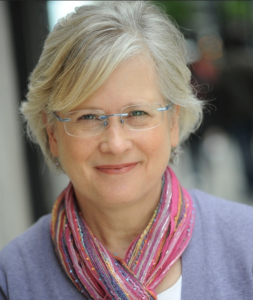 Sandra is a former national award-winning publicist who now teaches authors how to be their own book publicist. She works as a book marketing coach, publishes the free Build Book Buzz e-zine, teaches an e-course on book publicity and promotion, and offers educational products that help authors become more successful. 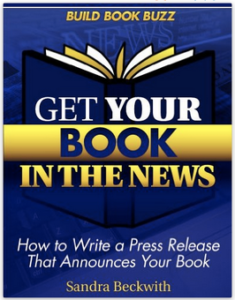 She’s the author of publicity how-to books: Build Book Buzz Publicity Forms and Templates; Publicity for Non-Profits and Streetwise Complete Publicity Plans: How to Create Publicity That Will Spark Media, Exposure, and Excitement. Here’s how to get a copy of Sandra’s top 5 free book promotion resources.